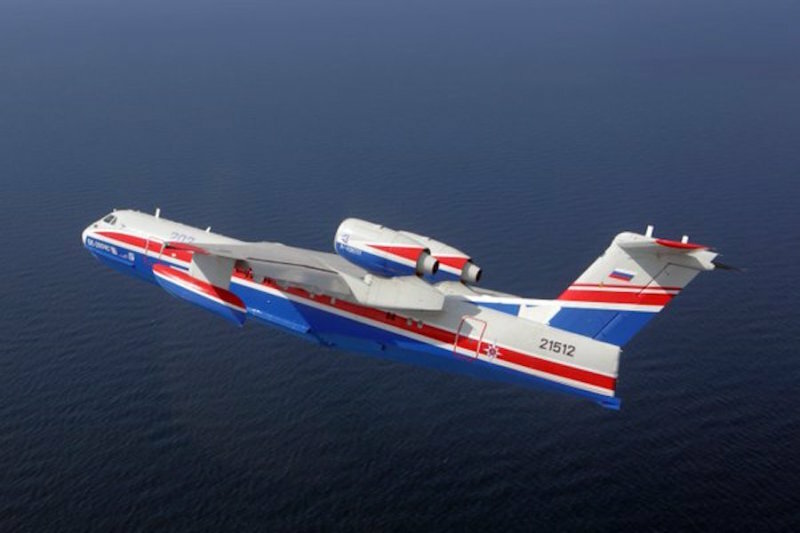 Rollout of the first Taganrog-made Be-200ES aircraft is planned for May 30, 2016. The plane was produced by Beriev Aircraft Company for the Russian Ministry of Emergency Situations. The aircraft equipment and avionics were significantly updated as well as the design of the aircraft following customer requests and on the basis of operating experience. The modernization of production capacities in preparation for series production and staff training took quite considerable time. The updated Be-200ES has a reinforced airframe and advanced equipment that helps to improve the technical and operational characteristics of the aircraft. The Be-200ES aircraft is almost entirely built of domestic components. The Be-200ES multirole amphibious aircraft is designed for firefighting, emergency assistance in areas of extreme disasters, search and rescue on water, medical transportation, as well as environmental monitoring.